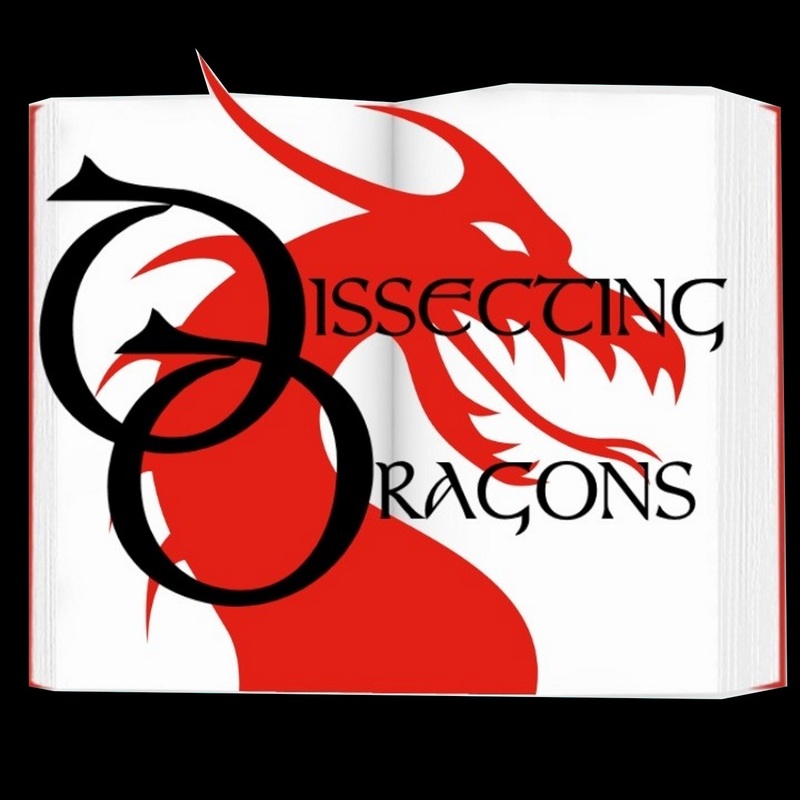 This week Dissecting Dragons is delighted to introduce its second guest author, historical fiction and non-fiction writer, Matthew Willis. Matt is the author of the maritime historical-fantasy 'Daedalus and the Deep' and is in a great position to talk about both sides of this weeks topic - world building in historical fiction and SFF. Together with their guest, fantasy authors M.E.Vaughan and J.A.Ironside throw both of these umbrella genres under the lens, looking at what makes world building work (or not) and whether or not there is any difference between world building for Speculative fiction versus Historical fiction. Among the books and TV shows examined are George R.R.Martin's A Song of Ice and Fire series, Ken Follett's Pillars of the Earth, Pavane by Keith Roberts and Diana Gabaldon's Outlander series.